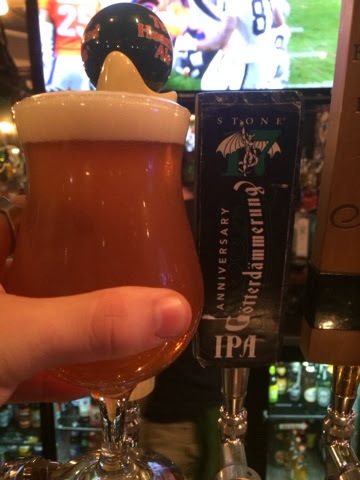 This beer was on the original list, but Joe's Grille just added it, and I really like it, so I decided to have it tonight and add the photo. Three Floyd's beers are always bold - which them hit-or-miss with me, but I love this one from top to bottom, great flavor on the front and back. It starts smooth, and goes down easy. The bitter is all on the back end and once it fades, there's a nice after taste. I've been disappointed with Fountain Square so far, so I'm happy Jeff and Audrey convinced me to try this. It's the best I've had from them. Bottle picked up by Jason in Boston earlier this year. It's a new Barrel Room Collection beer that I have not tried. It's just okay. The New World Tripel still stands out as the only Barrel Room Collection that I like. The currant and the grapes just give it an odd flavor. 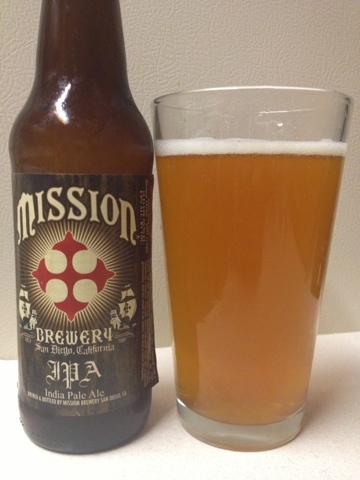 It's smooth and goes down easy, but just tastes too grape-fruit like. 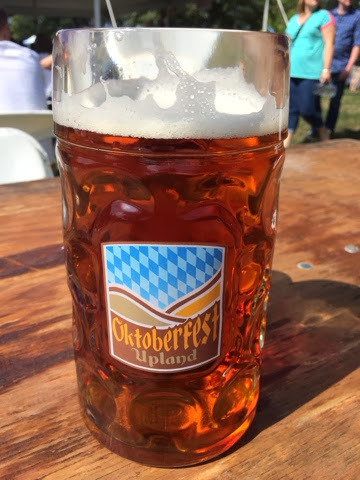 Good Oktoberfest bier. 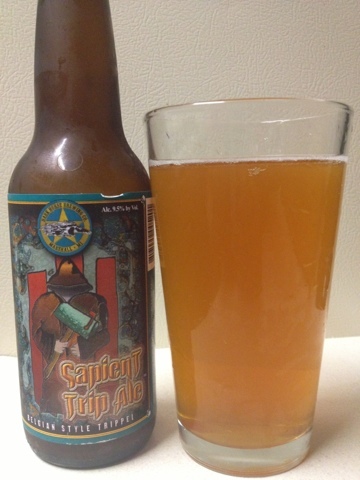 Enjoyable, smooth, nice flavors, nothing too overpowering. Yummy. To go along with my delicious bier, I got a sandwich from a local food truck: Der Pretzel Wagen. I got the Greedo (they have a few "Star Wars" themed options! 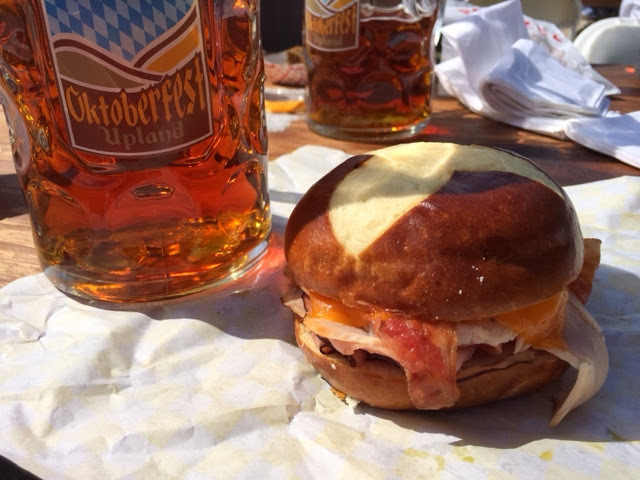 ), which has Black Forest Ham, Hickory Smoked Turkey, Applewood Bacon, Cheddar Cheese, and Wasabi Horseradish all on a pretzel bun. It was spectacular! It's thick. It's heavy. But it's smooth. The flavor is bold, but finishes smooth. Not my favorite, but I'm enjoying it. 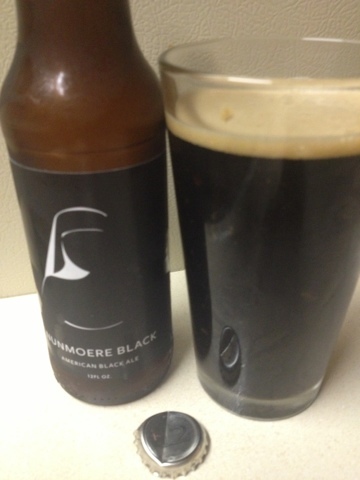 I had a second one at Ale Emporium a week later, to see if it was any better. It was not. It's delicious, it's good. I enjoy it, but I don't have to drink it every day. I think Ryan Miller was talking to me about this over the weekend - and it's supposed to be a limited time thing, so I decided not to wait until I visited Bier Brewery with him to try it. 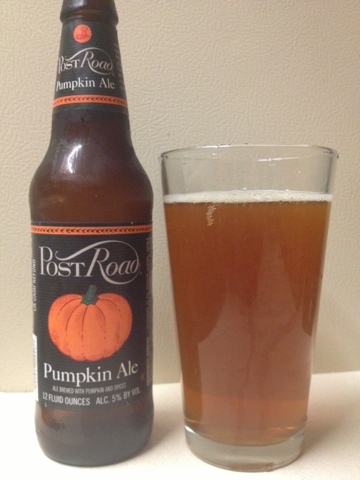 It's smooth, the pumpkin flavor is just right, and rivals the Pumpkick. It comes in behind it, just because of the cranberry juice in the Pumpkick. 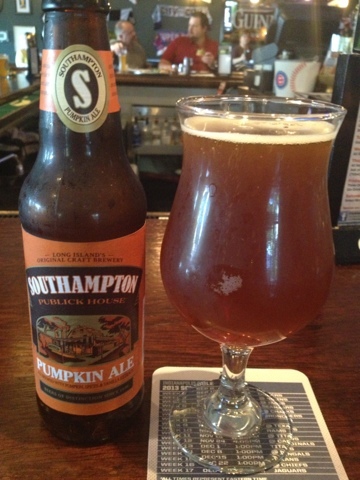 But, I really enjoy the flavor, and think it's superior to many pumpkin ales. It boasts an upfront bitterness, and that's no joke. It hits hard as I drink it. It also finishes bitter, but has a good lingering aftertaste. I know, for a fact, I've had this before. However, looking over the site I noticed it is not present. So, I'm documenting it. Overpowering Pumpkin Flavor, on the front and the back - which is probably good, if you like pumpkin more than I do. 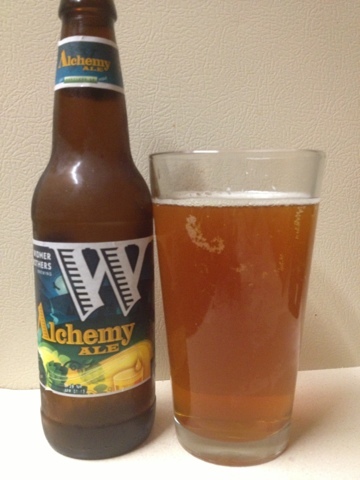 The lemon flavor adds a nice balance, and it goes down smoother than many pumpkin beers. Good, overall, but not something I will seek out. 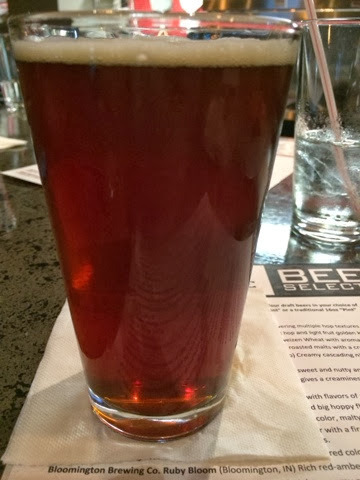 Not sure why it's called an Amber Ale - it's pretty dark, with a slight red tint. 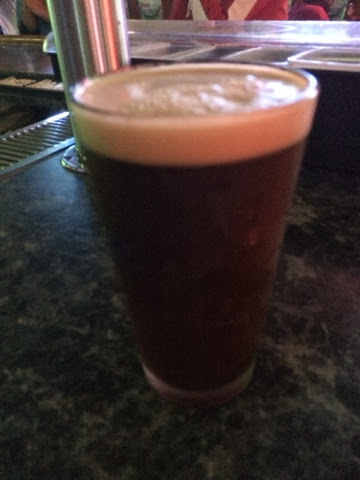 No matter, it's smooth, minor hops and minor bitter. Normal flavor, nothing stands out. In 2008, after a trip to London, I found myself jobless and forced to return to the service industry, getting a job at a local bar called The Spot - which years early had been P.S. O'Rourke's, a bar that I had a long history with. In a sad twist of fate, I was present for the closing night of both of these bars. I never would have known it then, but being offered that job by some friends would turn many people into my new family, and open me up to a whole world of people in my life. At this time, returning to the Bar Scene, I became a viewer of shows like "The Thirsty Traveler" and "Three Sheets" - the second of which has led to my growing affinity for Zane Lamprey and the products he puts out. ("Drinking Made Easy", Monkey Rum, and I am a Kickstarter backer of his next project, "CHUG".) Watching these shows and seeing the ever-expanding world of beer from around the world, and then around the United States caused me to begin an obsession. I wanted to drink things that no one was drinking. Maybe that made/makes me a "Hipster" in some fashion of the word - but I wanted to be knowledgeable. I wanted to have a vast and expansive range of taste that no one could rival. Thus, I began seeking out "Craft Beers". And it started with the popular ones. 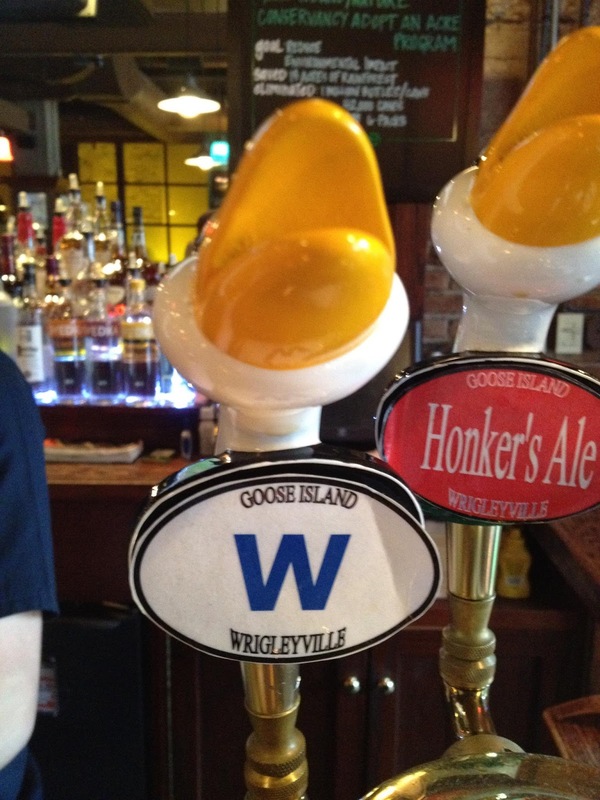 Goose Island was huge here in Midwest. Bell's was well known and established. 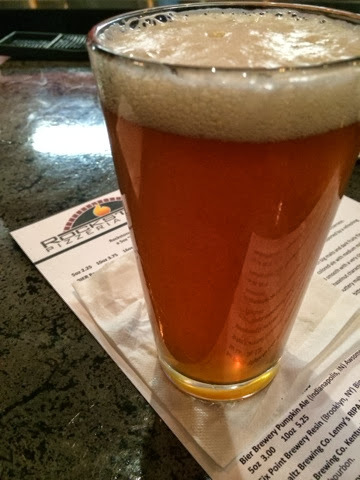 On a trip to Saint Louis, I got to sample a number of beers from Schlafly. 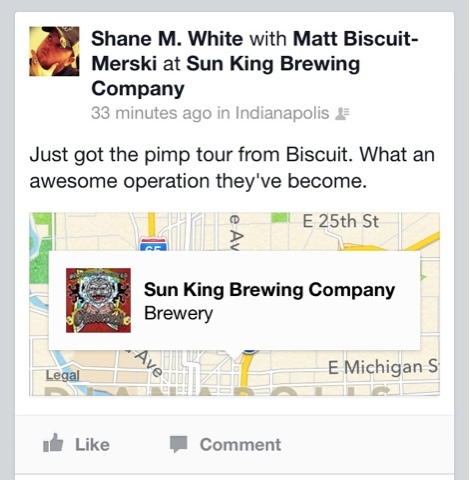 The next year, it became big news in the industry, when Sun King Brewery opened up and started making beers in Indianapolis. Of course, there were some other places to get non-Macrobrews. 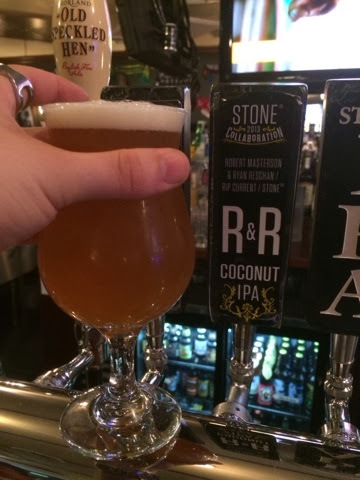 My friend Heather and I occasionally drank at Rock Bottom on West 86th Street, but after a couple of bad experiences I stopped being willing to go there. Suddenly, there was buzz about Sun King, Sun King, Sun King! 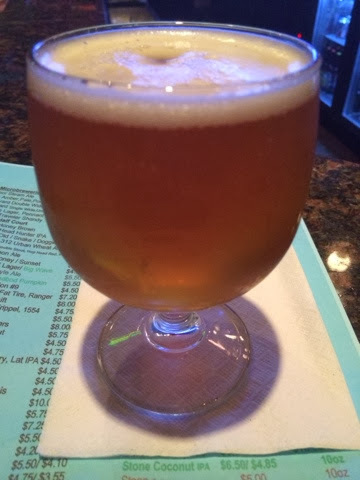 Via the wonders of social networking, I was able to hit a couple of bars where Sun King either had tasting parties, Tap Takeover Nights, or just when somewhere would finally carry one of their beers on tap. They had some really bold flavors. Perhaps some that were too strong for my pallet back then, because I found it hard to like many beers in their line up. Osiris was so bitter (Now, this is my beer of choice from them), the Druid ESB was way too hoppy, the Sunlight was too creamy. But, I drank them, because I wanted to be the guy who didn't drink Miller Lite. I wanted to be the guy who everyone wanted to know what I was drinking, because it looked different, and didn't come in a bottle. Then, at some point, in my anti-hipster way, as Sun King continued to get so popular, I decided that I was going to stop drinking it. Not because there was anything wrong with it, but because suddenly everyone was drinking it, and now I wasn't special anymore. So, one of those people I had previously spoke about, who has become a great friend and drinking buddy in my life, is Matt Merski. I meet him through our mutual friend Steve, and truth be told: I just love Merski's company. He's chill and mellow, and always looking to have fun. I like to believe we have a great time together, and he has always taken care of me. From visiting him at Chatham Tap to Ralston's Drafthouse, to the House Party at Inlow's and drinking on a boat together, Merski is some of the best company I've ever had. 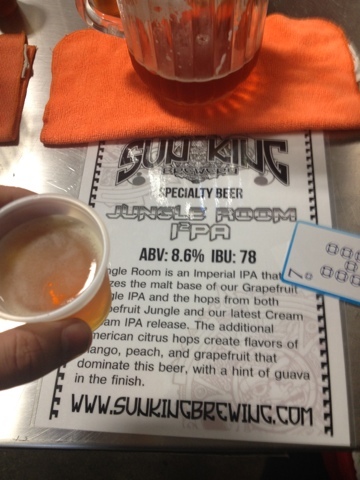 Now, he finds himself employed at Sun King, and when he made the offer to give me a tour - I could not turn it down. I had only ever stopped in their location once before, I believe in 2010, and I wasn't there long. My friends and I got a couple of growlers and took off. My memory isn't the best, but I don't remember the place looking as amazing as it did today. 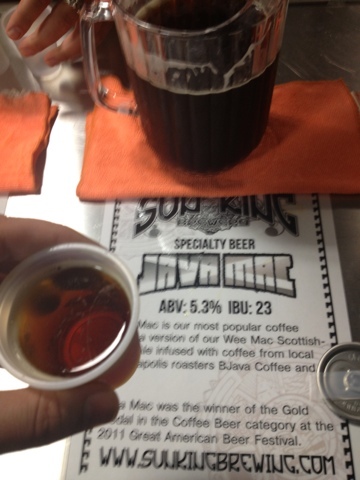 Fortunately for Sun King - but unfortunately for me - they were slammed this afternoon during their tasting time. Luckily, Merski was able to slip away for twenty minutes to give me the best tour he could. Showing me their line, showing me their canning machine (I must return on a canning day, he says the process is amazing to watch), showing me their storage areas, the specialty area, which included brews from them that I had never heard of (and sadly will mostly likely never make my list...). We talked about their cans, and I got to see the massive amounts waiting to be filled with liquid deliciousness. The offices are some of the coolest I have ever seen, and anyone we ran into was super friendly. It really seems like an awesome family of people to be working with - and I'm so happy and proud for Merski. Someone so awesome deserves to be a part of such a successful organization. 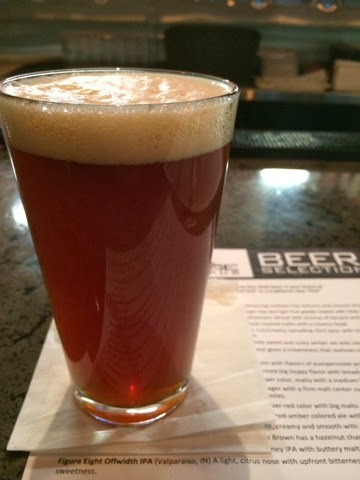 The Beer Scene in Indiana has exploded in the past few years, and I am continuing to attempt to stay on top of it. This causes me to try a lot of beers, and the worst part is how many of them I am not a fan of. I try my hardest to support Indiana Breweries, but many of them just do not make quality products - and I hate saying that. Or, most breweries will land one really good beer, out of their entire line up, and then that's the only one from them that I will ever consider drinking. I won't take this space to re-hash the ones I've disliked, they are noted throughout this blog, but many of them fall short of any true flavor, are unbearably bitter, or attempt to be too complex that everything makes my stomach turn. Luckily, Sun King is solid. Sun King knows what they are doing, and obviously put a great deal of time, energy, and effort into making sure that they have some unique flavors that are enjoyable. (The only side note I want to add, is that I feel the same way about Big Woods Brewing in Nashville, Indiana, I find their whole line of beers to be above average). 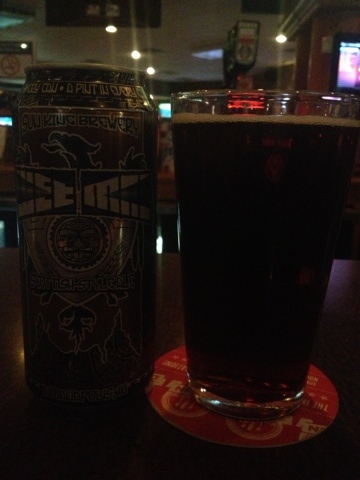 Sun King was there in the beginning of my 1,000 beer journey and they helped open my eyes to what beer could be. 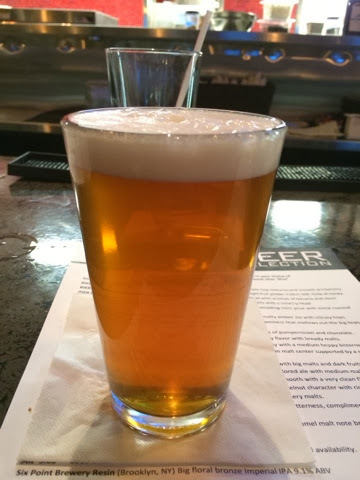 I will always hold a special place in my hear for Sun King, as I returned to dealing with beers on a daily basis, they were in their genesis and I got to stalk them on social media and watch them grow into something special that I think will survive for a long, long time. 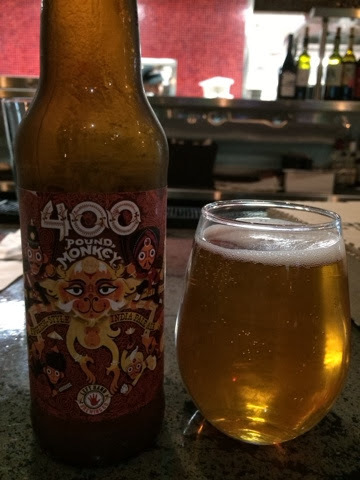 This beer was on the Original List of 152 Beers that I had drank before I started this journey. But, I found this awesome picture from a holiday gathering I hosted on December 23rd, 2012 - while Megan was in town visiting from Colorado. Jae brought over this bottle - a tradition that him I drink one of these together every year - and I thought I would share this pic of #51. 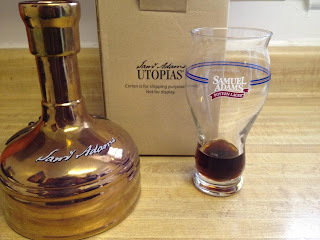 Also going through photos, I came across this beer which was neglected from the blog. On April 25th, 2012, myself and Jeremy Inlow visited Chicago to hang out with my brother Scott and my friend Eddie Mueller while attending a Cubs game. After the game, we walked down the street to the Goose Island Brewpub, and discovered this beer which they claim is only available at that brewpub. It was a Blueberry Ale, and was very berry flavored. Not a bad bad beer, but one that I only think I would ever drink after a Cubs game - and then only one, just for the correlation. 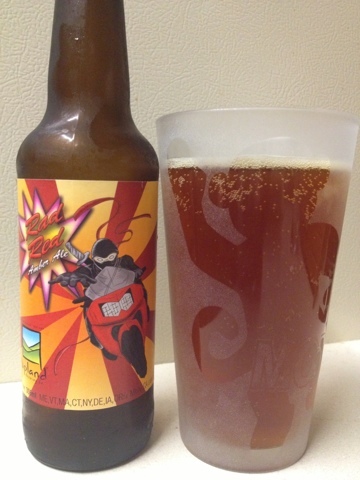 Going through the photos on my computer, I discovered this beer, which was drank on March 10th, 2012. Michael Maier spent the $200 to get a bottle of this Barleywine, which he brought over for me to try. It was really good, with a great flavor. I doubt I'll ever spend that much on a bottle, but I am proud to say I have tried it. Visiting Merski, sampling some of the Sun King I haven't yet tried. Number 300 for the blog. 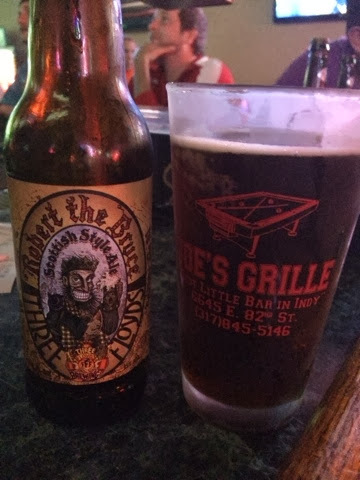 Nothing special, but I wanted it to be an Indiana Beer. So, it was. 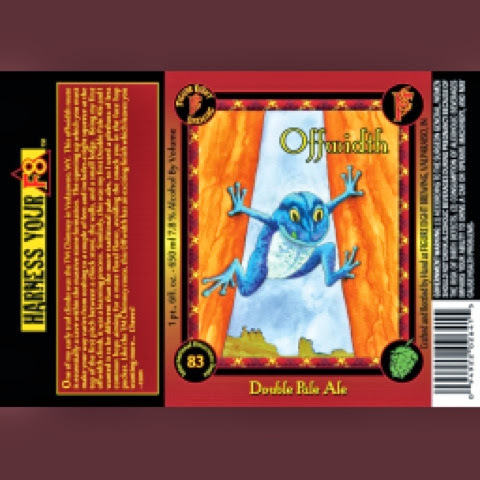 I drank a good beer while watching "10 Things I Hate About You". It was from Indiana, so everything came Full Circle. Good beer. Easy to drink. Goes down smooth. Nothing else to note. Hoppy. Extra Bitter. Exactly what I expect from an IPA. Good flavor, but too heavy for my normal taste. Full bodied. Full flavor. Smooth. But, I'm not really a fan of the taste. Nothing special. Not bad. Not outstanding. Drinkable. 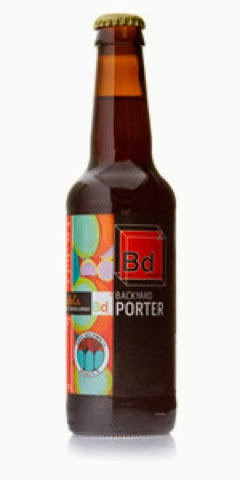 Typical Brown Ale. 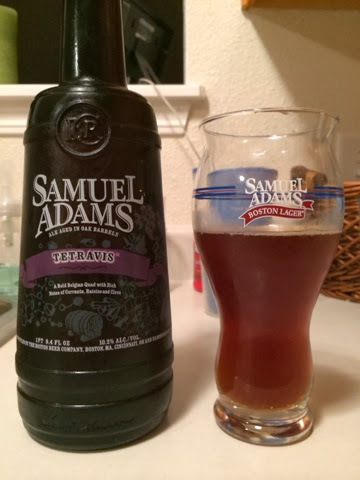 Good flavor, smooth, mild bitter, not an overpowering aftertaste. I like it. Very strong pumpkin flavor, however no bitterness and it goes down smooth. 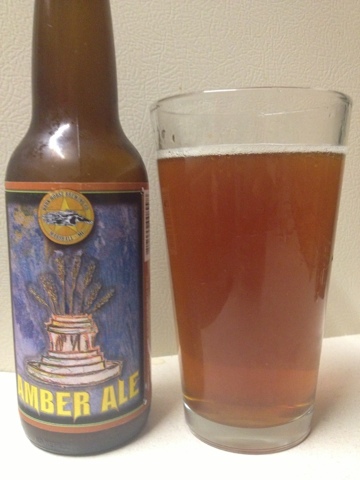 Nice, subtle pumpkin aftertaste. Better than most. Thick pumpkin flavor. 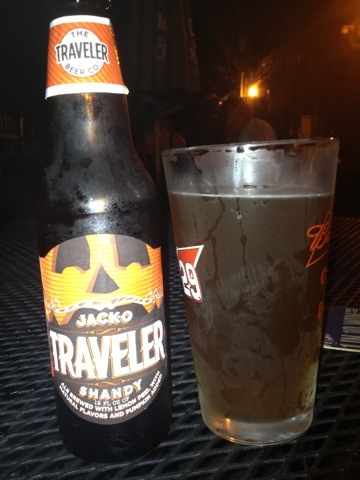 Smoother than most, but still a powerful pumpkin taste. 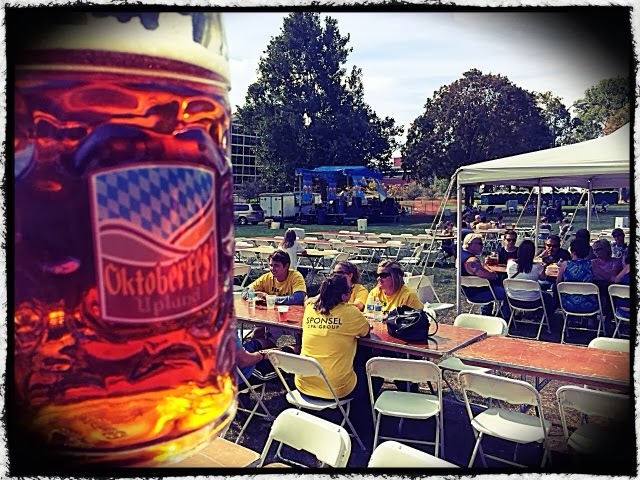 It's a wheat beer. A little more bitter than I like. Very full of flavor on the front, in imbalance of bitter on the back half. It's like it's trying to trick my taste buds while I drink it. Leaves my mouth with a very bitter aftertaste. At first, there's nothing really special about this beer. 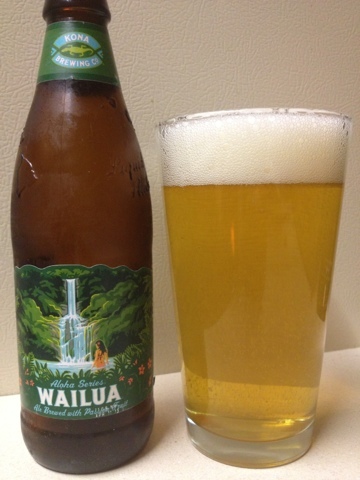 It goes down quick and easy, tastes like any other light beer. It's the aftertaste that sets it apart. Thirty seconds after I've taken a drink, I've got this nice taste lingering that makes me want another drink. Typical summer beer. Light and fruity. Nothing stands out. It's good, no complaints, but nothing extraordinary about it. 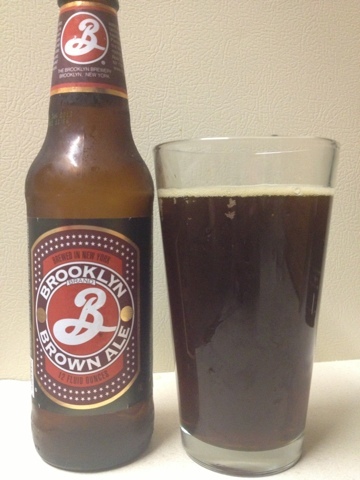 I held out a LONG time from trying this beer - because it is the seasonal that replaced Koko Brown. Now that it is about to be replaced, I thought I needed to try it. It's not bad. 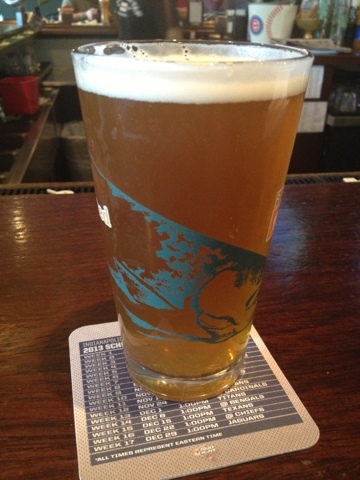 It's definitely a summer beer. Not as tart as a Shandy, but still delivers a sweet passionfruit taste. I could enjoy a whole six pack of these while sitting outside. 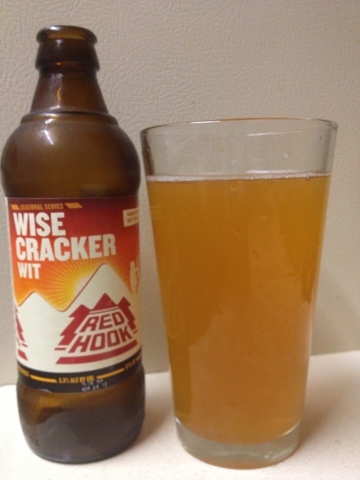 Smooth, light, and easy to drink. 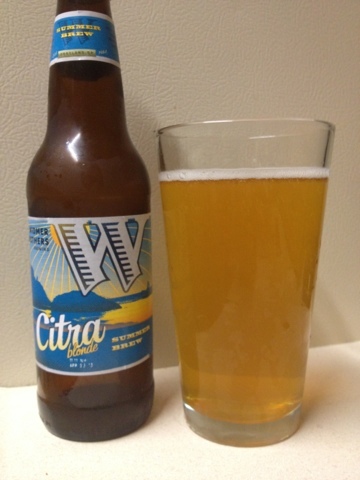 As far as Shandy-Like beers go, I like the flavor of this one. It's strong and all on the front end. 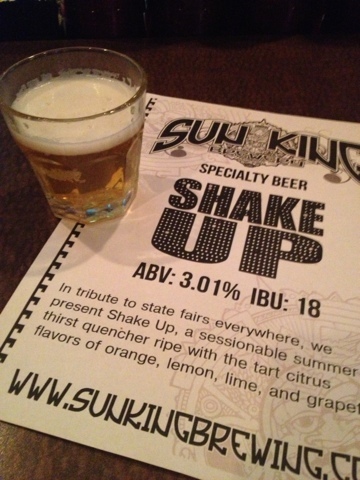 I'm hit-or-miss with Sun King, but this is one of theirs that I can drink.